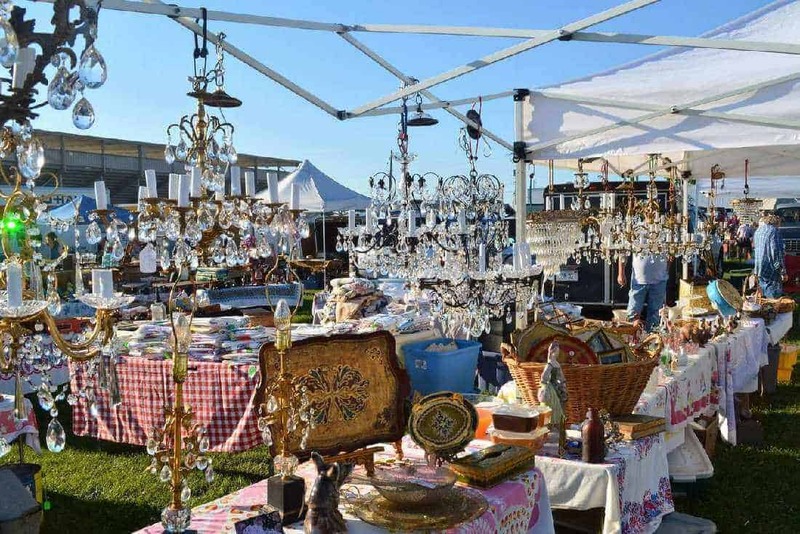 Waterloo, a small town close to Belgium’s capital, is home to a Sunday flea market with 300 stalls that deserves to be mentioned among the best flea markets in Europe. 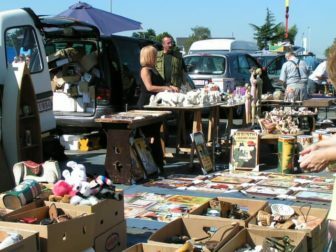 Waterloo’s flea market is held every Sunday morning in the car park of the Carrefour supermarket, close to the roundabout of the Château Cheval (Castle Horse) and the Lion of Waterloo. 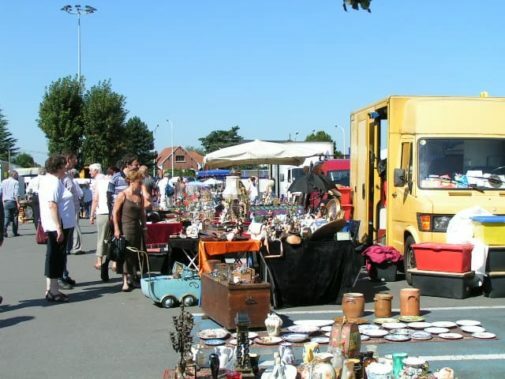 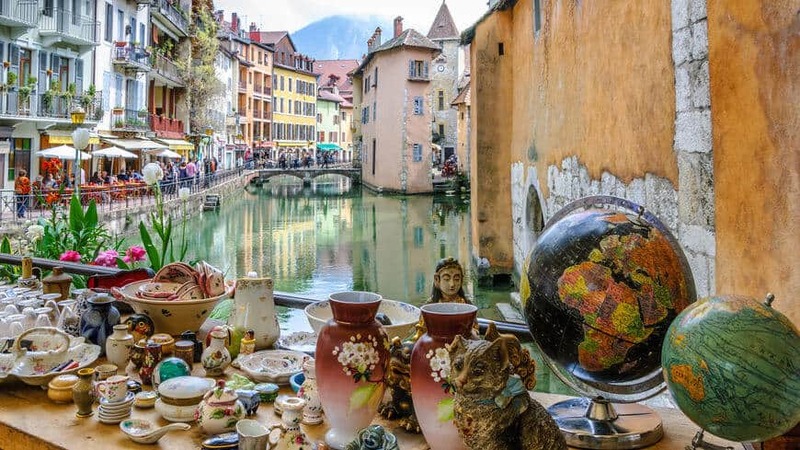 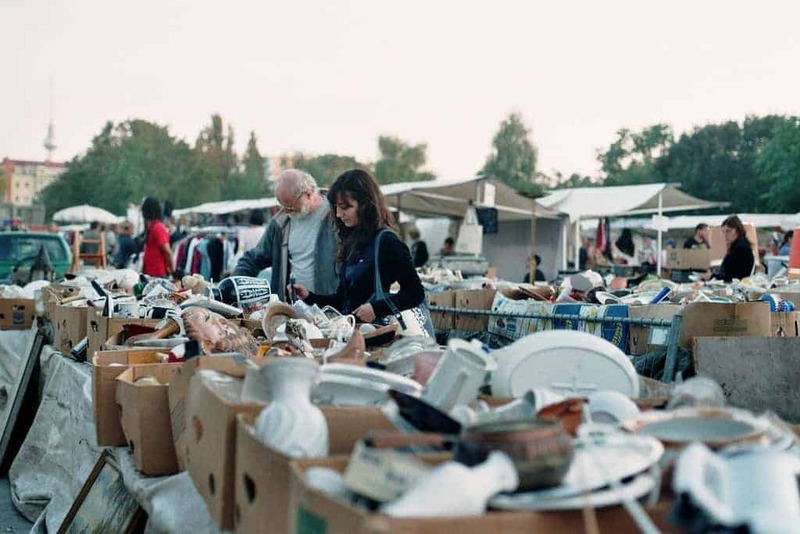 This flea market is also known as “La Brocante du Biggs”, “Brocante Château Cheval”, “Brocante du Carrefour”, “Brocante de Waterloo”, “Brocante du Lion”, or simply “Rommelmarkt Waterloo” in Dutch. 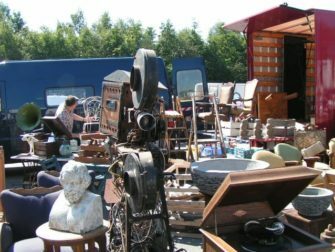 In any case, the Rommelmarkt in Waterloo is a true paradise for bargain hunters and one of Belgium’s best flea markets, together with Tongeren flea market. 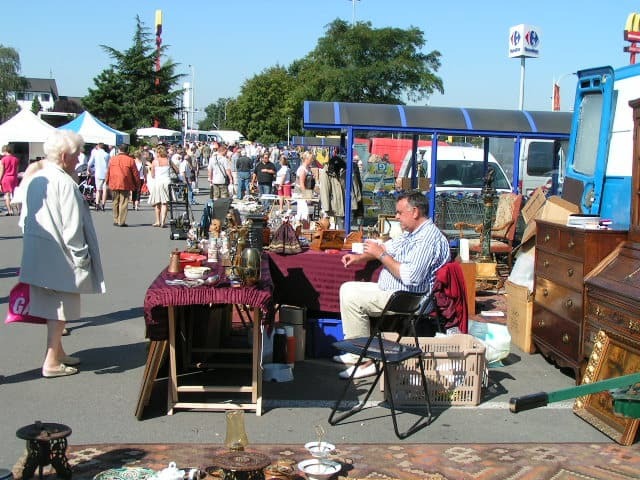 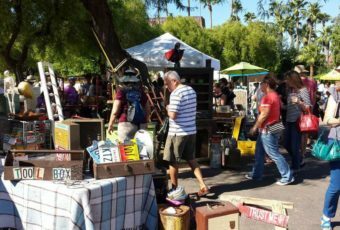 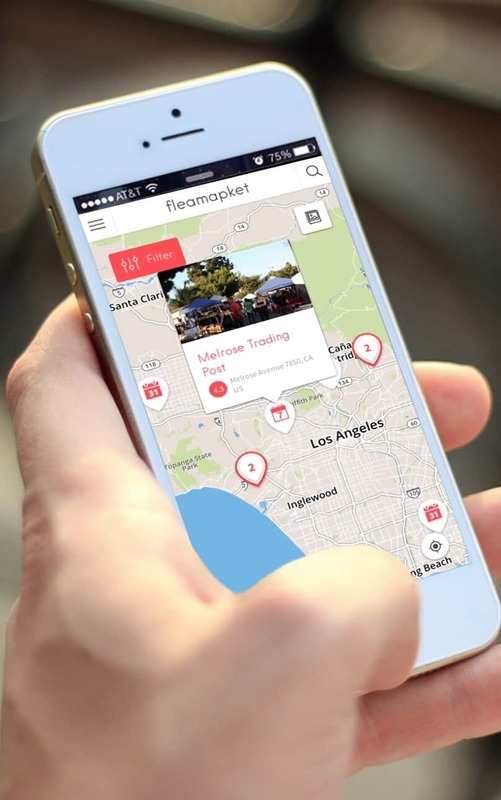 The 300 flea market booths are all laid out in an orderly grid over a 13.5 acres area, so it is easy to cover the whole flea market and not get confused about the location of particular merchants. 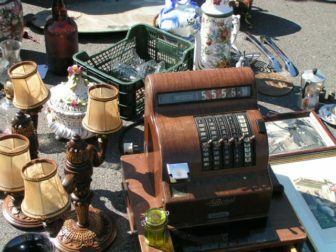 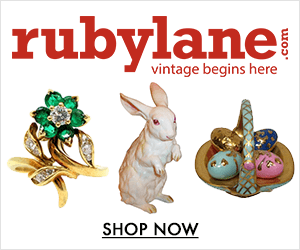 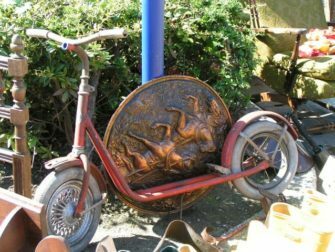 The Waterloo Flea Market offers a good mix of genuine antiques and more contemporary vintage pieces & collectibles, but as always, you will need to watch out for replicas. 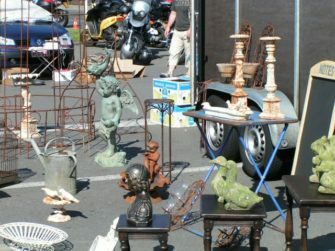 The venue has plenty of parking space and a good fast-food restaurant. 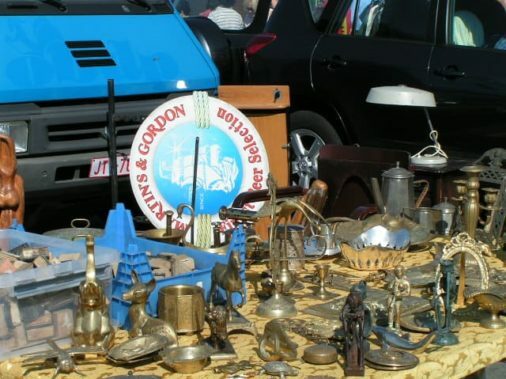 And since you are in Waterloo, don’t miss your chance to visit the battlefield where French Emperor Napoleon and the coalition forces decided Europe’s fate on 19th and 20th June 1815.